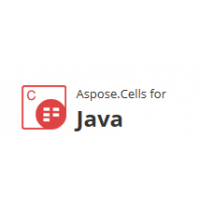 Aspose.Cells for JasperReports Easy and Lightweight Deployment - Aspose.Cells for JasperReports is written purely in Java and is provided as a single JAR file that can easily be deployed on the machines running JasperReports or JasperServer. To install Aspose.Cells for JasperReports, simply copy the JAR file to a folder. 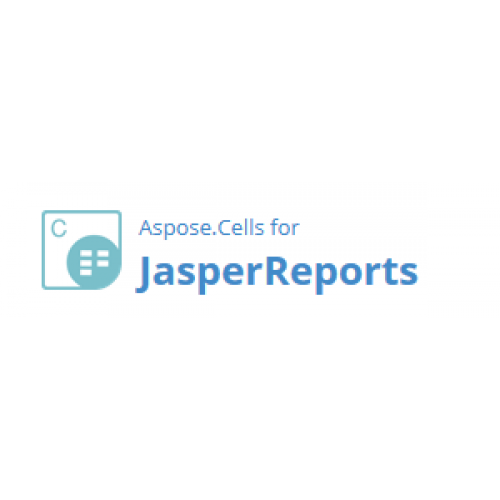 Aspose.Cells for JasperReports High Fidelity to Report Design - Aspose.Cells for JasperReports exports reports as Microsoft Excel spreadsheets in such a way that they look identical to the reports exported by the built-in exporters that come with JasperReports. 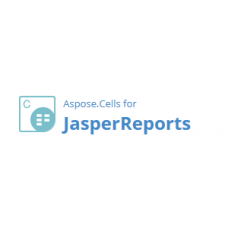 Aspose.Cells for JasperReports Editable Spreadsheets - Aspose.Cells for JasperReports exports Excel files as editable spreadsheets. The component supports Microsoft Excel Charts in a way that the charts would be exported as editable charts rather than static pictures, so, that the users can edit the charts manually in Microsoft Excel.